Colours available on Red,Blue and Black. 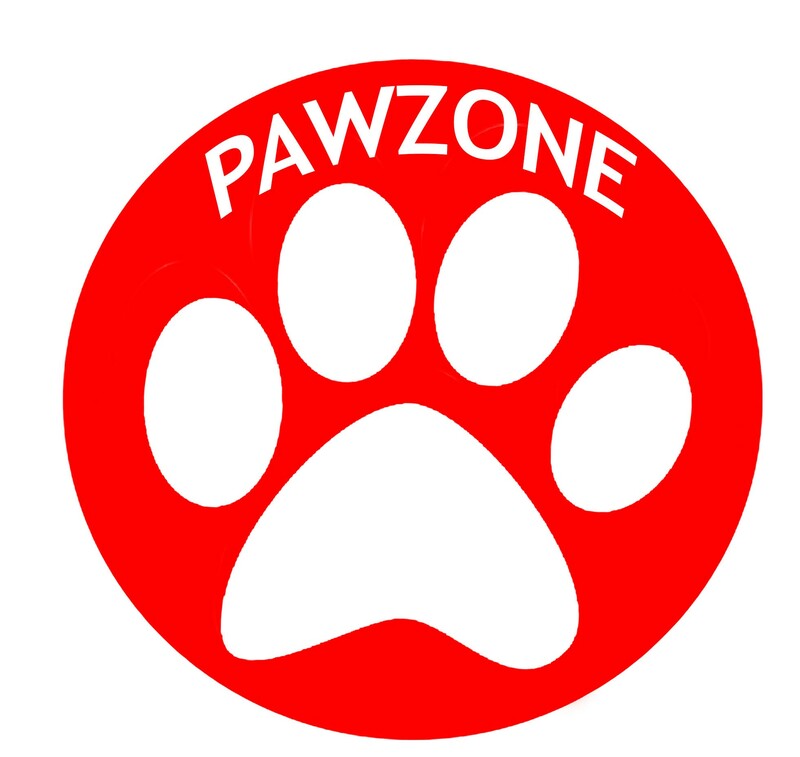 .Pawzone Collars are Adjustable, Comfortable with Good Quality for your Dogs. Shampoo for sensitive skin, Coat cleaner, easy to comb. Type: Shampoo.